If you book the Private Shuttle rental you can choose any of the following Wineries or Breweries listed below. We recommend 3-4 destinations if you want to travel at a comfortable pace & experience full tastings. 5-6 destinations if you are more interested in single glass purchases with 30-45 minutes planned stops. You must make reservations with the wineries if you plan to taste. 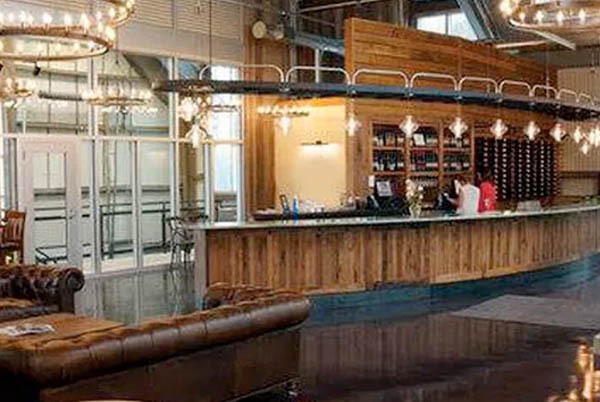 Not overcrowded or hurried, this hip and unique Lake Michigan Shore winery has a fresh feel designed for indulging. 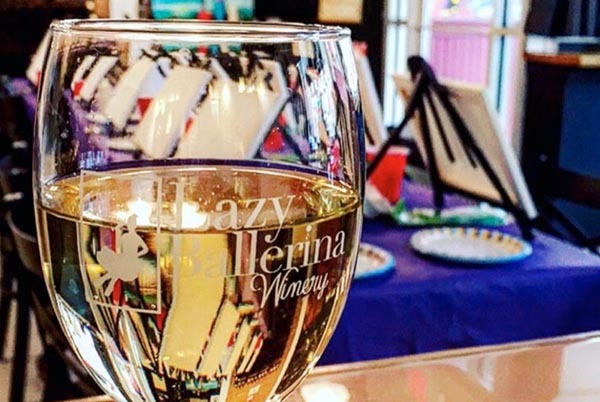 Delight in small batch wines, delectable food bites, and an atmosphere devoted to personal attention. Starting in April, our Wine Snobs tour guests will experience a wine flight along with a sampling of small bites. 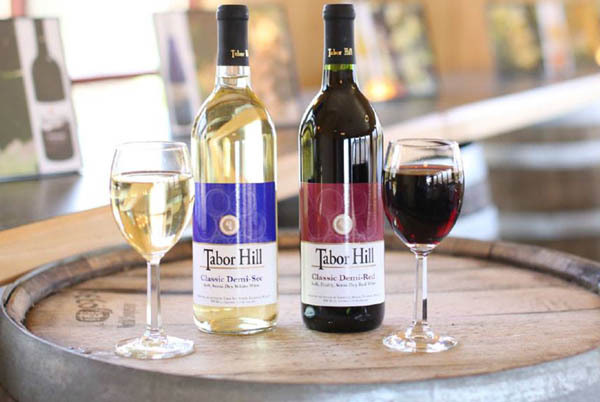 Established in 1968, Tabor Hill Winery is nestled in the rolling hills overlooking the vineyards and the Lake Michigan dunes beyond. They are so proud of their award winning wines, especially the Classic Demi-Sec which is their best selling wine throughout the midwest and has even been celebrated at the White House by many presidents . Come discovery Tabor Hill for yourself. 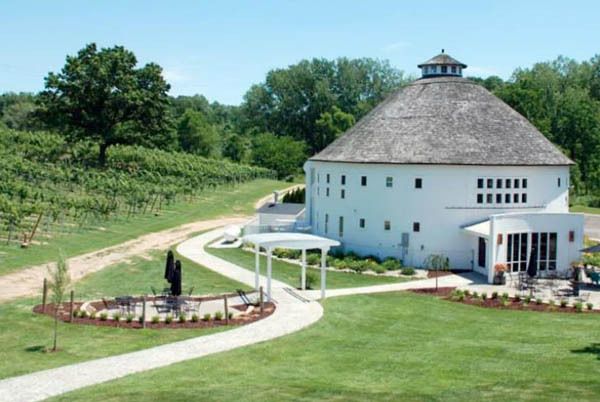 Nestled on a hillside in Baroda, Michigan, the distinctive Round Barn Winery and Tasting Room is one of Southwest Michigan’s local gems. 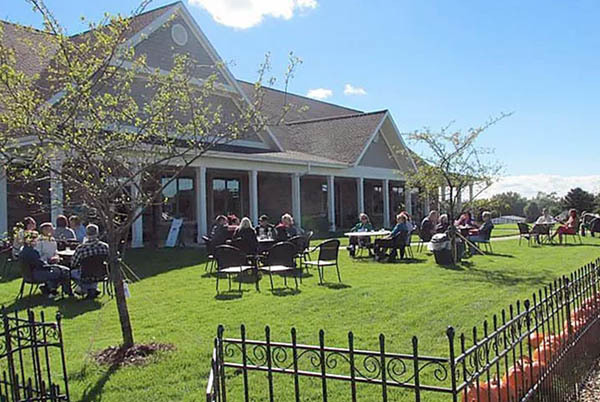 With live music events, friendly staff and stunning vineyard views, it is a perfect stop. The Tasting Room, housed in an original post-and-beam Amish barn built in 1911, offers a 45 minute private wine tasting experience. Sit back and enjoy this truly one of a kind place. Also available onsite and located in the big red barn are handcrafted beer and spirits. In April, all of our tours will be treated to the 45 minute elevated wine tasting. Bridgman’s latest microbrewery, the Tapistry Brew House, was founded by two everyday people that had a dream and a passion for craft beer. 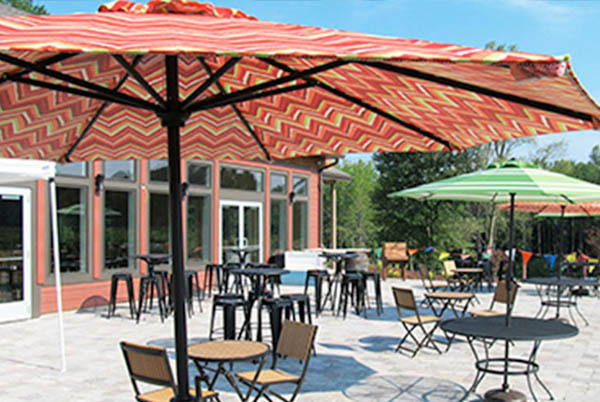 Located in picturesque Bridgman, Michigan and offering a beautiful beer garden, Tapistry has an enviable brew menu that combines old world heritage with new world ingredients. But don’t take our word for it – check it out yourself on the Grape & Grain tour! The Tapisrty also serves appetizers, salads and sandwiches. Journeyman views distilling as the ‘Adventure of the Spirit,’ and an indelible art form. Founded after immersion in the study of single-malt whiskey in Scotland, the Journeyman team painstakingly chose even the location on which to build the Journeyman dream. From grain to bottle, or grain to glass, there is authenticity in every sip, corner and story told at this incredible historic site. Join us on a tour of this amazing place. 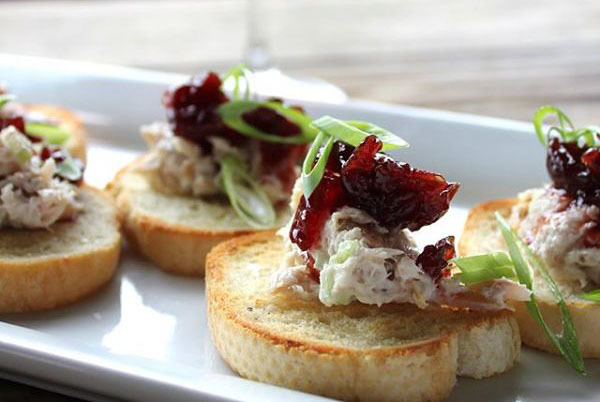 If you’re hungry, Journeyman offers appetizers, salads, sandwiches and daily specials. 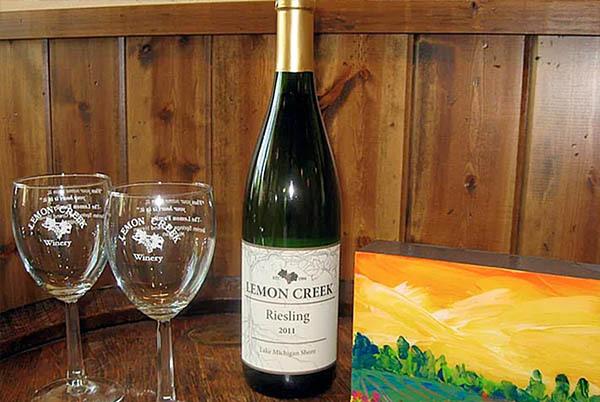 Lemon Creek Winery is a family owned and operated artisanal producer of estate grown wines. The farm, first established in 1855, is now home to 150 acres of vineyards and 21 different wine grape varietals. They pride themselves on award winning dry red and white wines to delectable dessert wines. There is sure to be a wine for any palate. 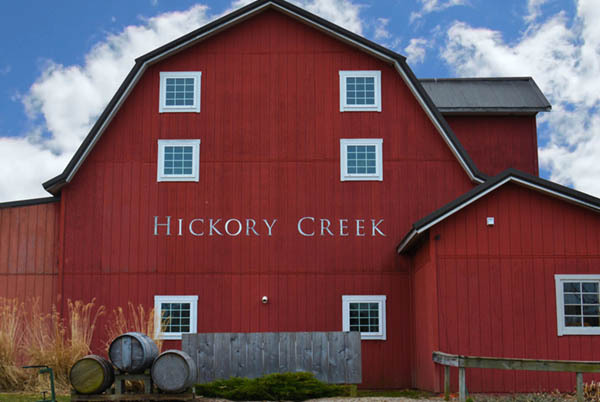 Hickory Creek’s moto is a day without wine is a day without sunshine. They are a small production winery featuring classic, refined European style wines made from locally grown grapes. They expertly craft every bottle of wine to highlight our territory’s distinct characteristics, and to provide a beautiful complement to your meal. All of their wines are handcrafted from vine to table. Come along and experience this newest destination with us. You will not be disappointed. 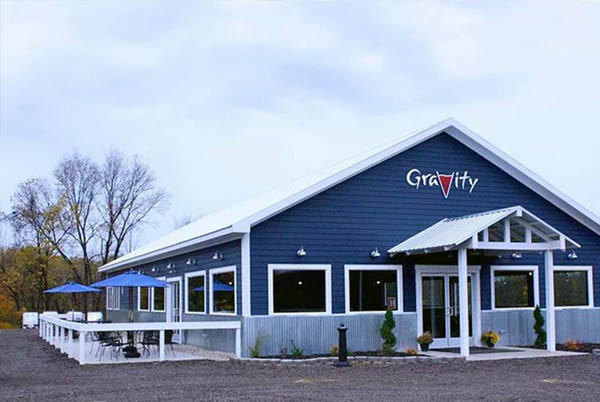 At Gravity, they believe the experience of enjoying wine is as important as the wine itself. 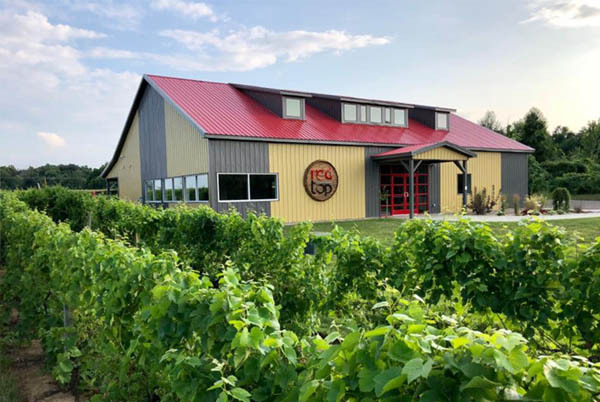 With their modern tasting room, breathtaking views and their wine flights paired with cheese, this makes for a great stop on the Grape and Grain tour. When at Gravity, sit back, relax and have a delightfully memorable experience. Originally known as Moraine Vineyards, Dablon is smack in The Heart of Wine Country, Baroda. Prepare to be impressed beyond compare with everything in sight. The rolling terrain outside the broad expanse of tasting room windows. The soaring 6,400 square foot showcase that dedicates 4,000 square feet on the lower level to wine production and bottling. The remaining 2,400 square feet of tasting room, fireplace lounge, broadly arcing granite bar top and retail sales center. Most importantly, the uniquely different varietals handcrafted and bottled for even the most discerning palate. Located in the heart of wine country this new laid back winery offers more that just wine tasting. They offer cider samplings as well. Come see what all the buzz is about at this hip new place. Featuring food trucks and live music on the weekends. Wine should be appreciated and savored in a peaceful setting that transports you from the chaos of everyday to a beautiful escape. Vineyard 2121 does just that. The setting will bring you in, the atmosphere will keep you here, and the wine will leave you with undeniable happiness. Vineyard 2121 invites you to come relax on the beautiful patio, enjoy the handcrafted wines and sample the light food menu that highlights local produce. We have no doubt you will love it here as much as we do. 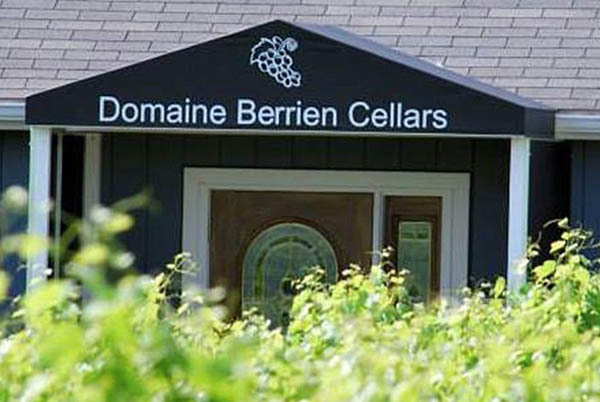 Domaine Berrien Cellars is a small, boutique winery specializing in estate-grown, handcrafted wines and is situated on an 80 acre farm located in Berrien County, in the heart of scenic Lake Michigan Shore Wine Country. Domaine is best known for their dry reds and Rhone varietals (i.e. Syrah, Marsanne, Roussanne, and Viognier), and are proud members of the Rhone Rangers! Their motto is Drink Red! You will love the quiet, quaint and relaxing atmosphere. 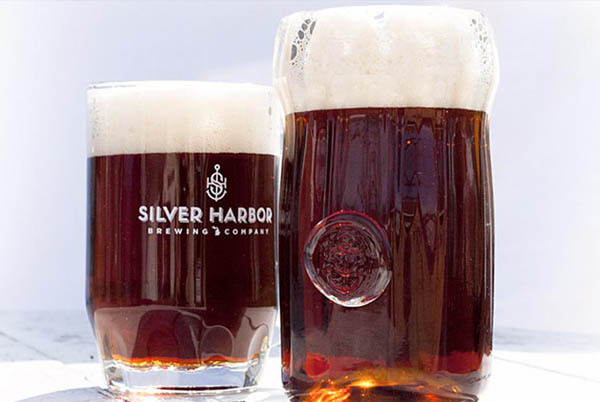 Located in beautiful downtown St Joseph in an historic 100 year old building, this microbrewery focuses on American-style beers with a blend of German and Belgian influences. 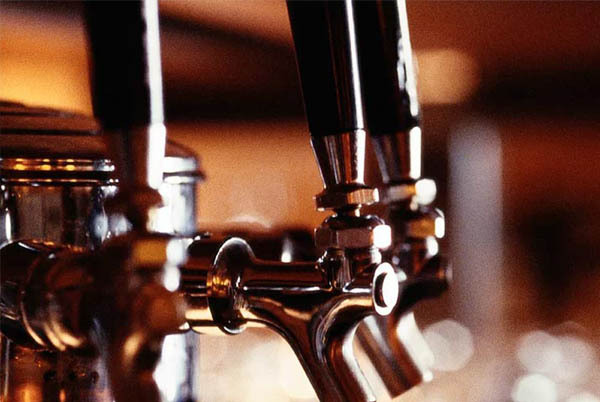 At any given time you will find between 12 – 15 hand crafted beers on tap that are brewed onsite. The brewery also features a full kitchen and showcases many unique foods that you will not find anywhere else. Come in and take a seat at the 41′ wooden bar and delight your palette with one of their many selections. Opened in July 2016, Stevensville’s only brewery brings a welcomed addition of hipness, creativity and good times to the town’s once-sleepy business area. 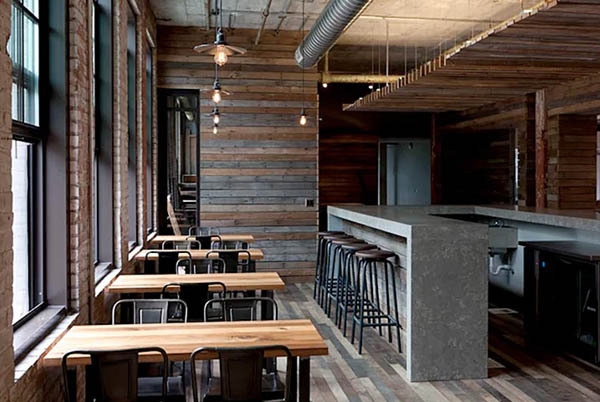 The spacious taproom, which tastefully employs reclaimed materials and lovingly restored lumber, opens out to a large outdoor seating area with picnic tables, a lawn, and a rotating lineup of local food trucks for hungry patrons. 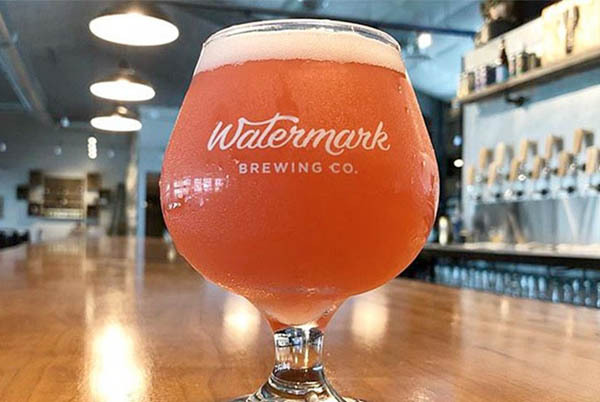 Come visit Watermark… you’ll be glad you did. Now serving wine and cider.